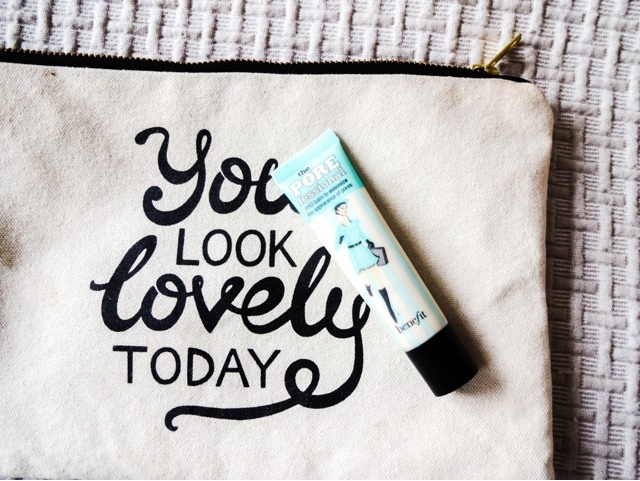 Benefit the Porefessional Primer- worth the hype? You know what’s guaranteed to ruin my mood more than anything? When I spend time getting a look totally on point, and then its melted off my face by the end of the day. When I put my face on, I want it to stay put. So primer has gradually gone from being an occasional to a daily use product for me.I’ve sort of neglected to do a review of The Porefessional because it fell seamlessly into my daily use kit. I didn’t have to think. I didn’t have to debate. Its just something on the automatic ‘must repurchase’ list now. Primer is now the number one selling cosmetic product in the UK (I know, weird right? ), so it seems like a lot of us now deem it an essential. But there’s a type for almost every skin woe, and finding ‘the one’ can be costly and a bit frustrating. 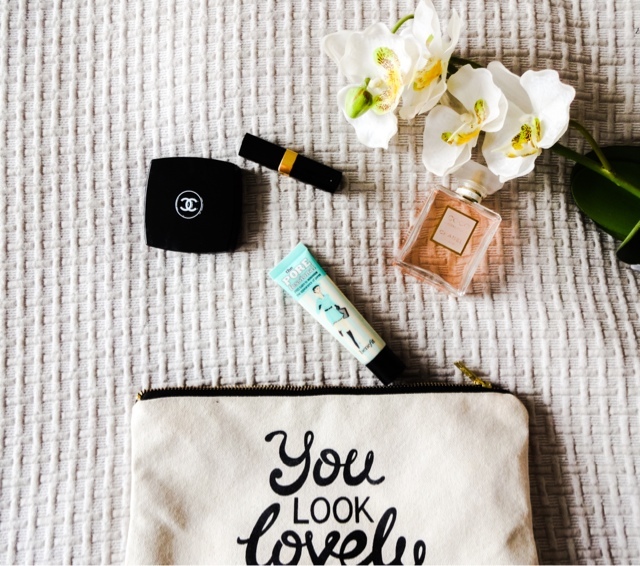 Having tried plenty of different formulas in my time, I’ve definitely found the one that no other can touch – and for me, that’s Benefit The Porefessional. I didn’t want to like it. 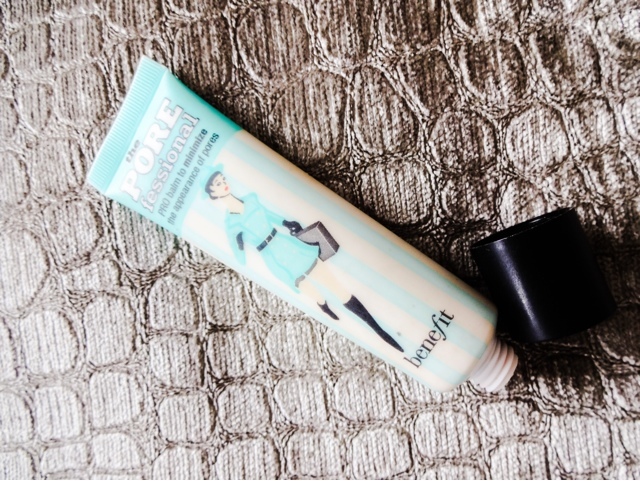 Although I’m a fan of Benefit in general, The Porefessional has always seemed very overpriced to me, at £24.50 for quite a skinny 22ml tube. So I tried pretty much every primer that claimed to be a dupe for it – Maybelline Baby Skin, ELF Mineral Primer, Avon Magix. Some were quite successful (hated Baby Skin, but still rebuy Magix). But then I happened to get a sample size of The Porefessional, and it really impressed me. For a while I still hunted for something that would perform the same, but the truth is nothing has worked as well for my skin. 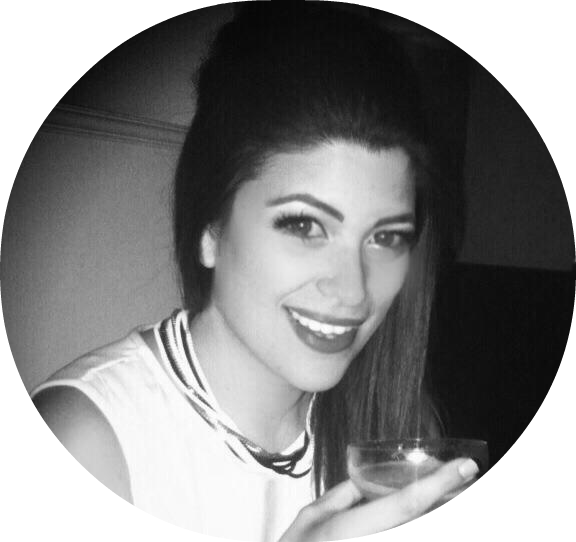 Primers are one of those products that produce very different results on different skin types. I have normal, fairly well balanced skin – slightly oilier on the t-zone but nothing crazy. What I want a primer to do for me is primarily to hide the fine expression lines on my forehead that I hate, and also to ensure my make-up stays in place all day. Pores are not an issue for me, which was another reason I thought The Porefessional was not going to be for me. But what it does do is just make my skin look totally flawless and beautifully smooth. Make-up goes on like a dream and stays that way. Its silicone-based – which some people hate – but it doesn’t feel like its clogging my pores, its lovely and lightweight, as opposed to Baby Skin which I find greasy. This is a flesh coloured balm with a velvety, powdery texture. Its oil free, so it shouldn’t irritate skin and it contains Vitamin E for a smoothing effect. Porefessional does not market itself as being specifically for fine lines, but it works like magic on them. I can see a massive difference after dabbing some on. I wanted to keep it as a ‘special occasion’ product due to the price, but it performs so much better than everything else that I’ve started using it every day. 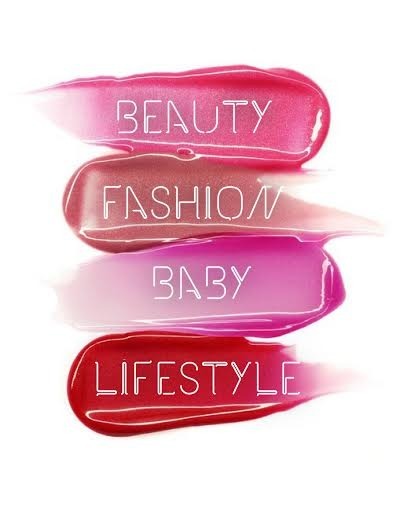 Pretty skin shouldn’t just be for nights out! While I still think the price is steep, I’ve had to admit that The Porefessional is just so much better than any competitor products. For me, its perfect. And lately I’ve decided that instead of having products “for best” – which actually makes no sense – I will just concentrate on keeping a core selection that works for me, that I use every day. I love the Porefessional too. At the moment I am really enjoying the Bare Minerals Prime Time primer. If you havent tried it I highly recommend it. Which Birth Choices: What's In The Box?